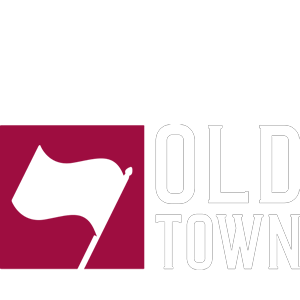 Every Saturday from June – August, historical re-enactors and artisans return to Old Town Toronto. Learn about life in the Town of York and hear true accounts of townspeople in the years leading up to Confederation. 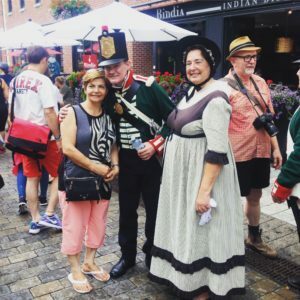 Our historical re-enactors begin their walk through the neighbourhood at 12pm. 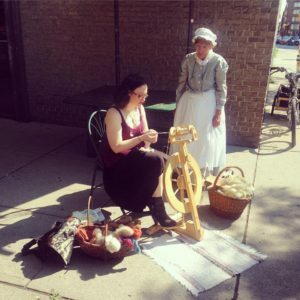 Today, our historic spinner/weaver can be found beside 10 Market Street from 10 a.m. – 1 p.m.